McLaren will appear back at the North American races. 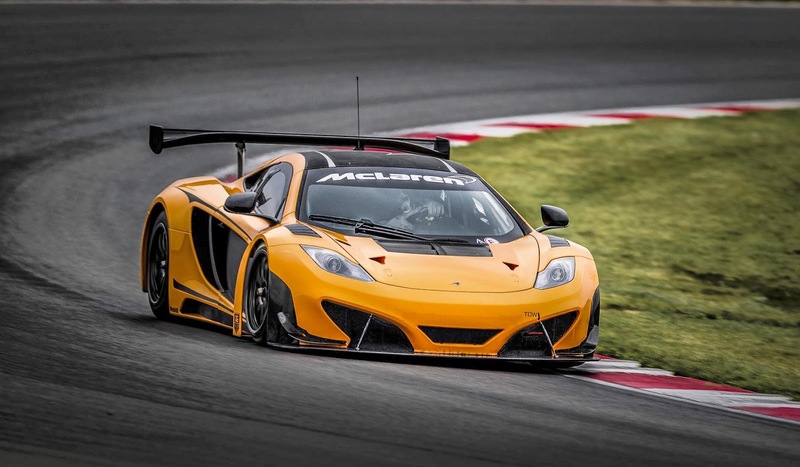 After the McLaren 12C GT3 race confirmed for 2014 Pirelli Word Challenge. McLaren has a high performance machine with a racing car that will be enough into account. K-PAX Racing who are also former PWC champions will be fielding the McLaren 12C GT3 for this season. With a record of 43 race victories and five championships in the Can-Am series between 1967 and 1971, McLaren is not new to winning in this region.